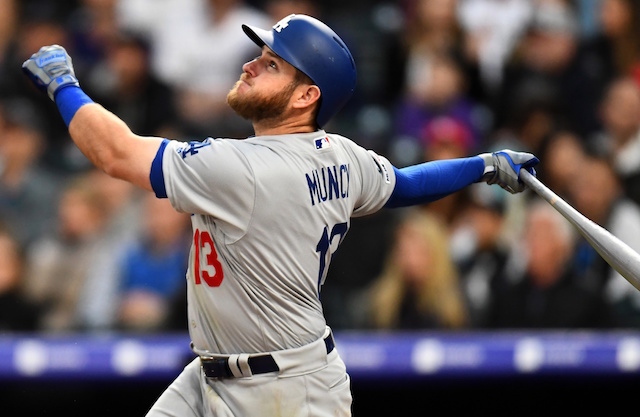 The Los Angeles Dodgers saw 20 Minor League players elect for free agency at the conclusion of the 2018 season. Among them was 2012 draft pick Jacob Scavuzzo, who spent the last six years with the organization. Scavuzzo is fresh off a career season at the plate, having hit .258/.310/.523 with 26 doubles and 26 home runs over 429 plate appearances (111 games). 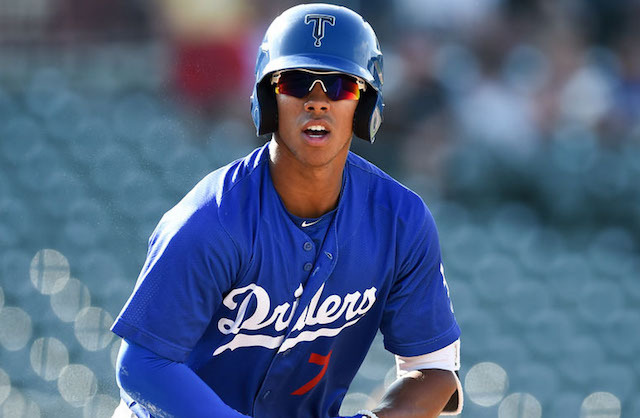 He split time between Double-A Tulsa and Triple-A Oklahoma City, seeing the bulk of his opportunities with the Drillers. Given his production and the fact that he’s still relatively young, Scavuzzo was considered a top Minor League free agent this offseason. First of all, I want to thank the @dodgers for believing in me and drafting me as a young high school kid. Your opportunities and support these past 6 years has shaped me and led me to get a chance to meet some of the most important people in my life. I will forever be grateful and cherish the prestigious organization I was apart of. As my baseball journey continues, I’m very excited to announce that I will be continuing to pursues my dreams with the @padres! I’m thankful for this opportunity and can’t wait to start making more memories with San Diego! 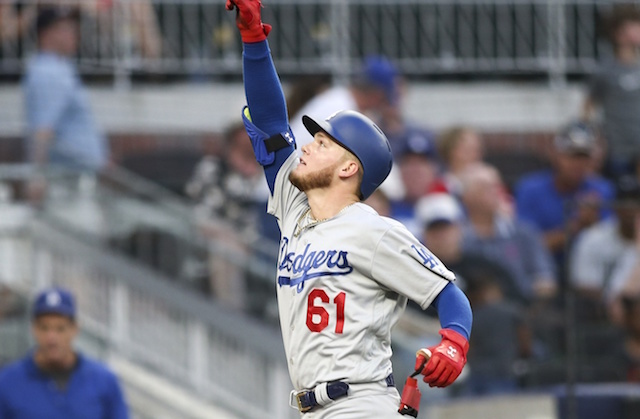 Considering how crowded the Dodgers’ outfield picture is, it would’ve been difficult for Scavuzzo to eventually find a path to the Majors with the organization. An Orange, Calif., native, Scavuzzo now figures to have a better opportunity to crack his first Major League opportunity with the Padres while staying put in Southern California. In seven seasons at the Minor League level, Scavuzzo owns a career slash line of .262/.312/.453 over 2,587 career plate appearances (640 games).